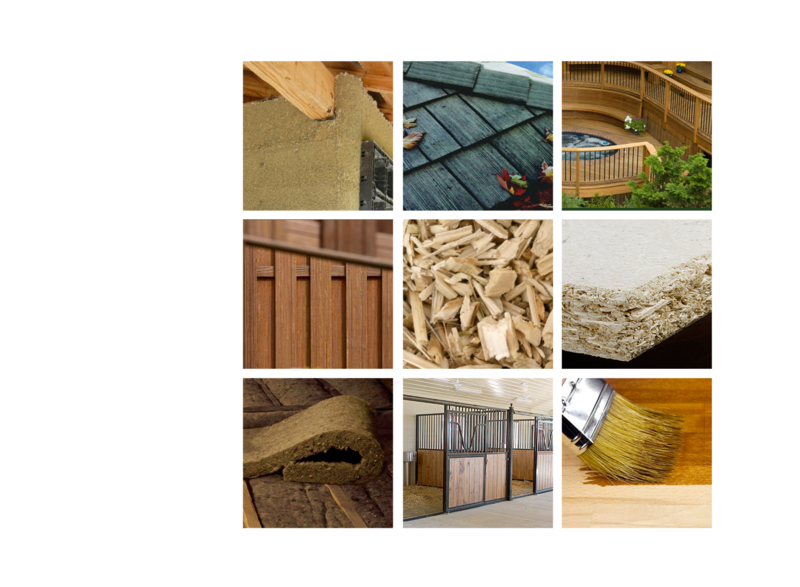 Hemp can be made into any building material including fiberboard, roofing, flooring, wallboard, caulking, cement, paint, paneling, particleboard, plaster, plywood, reinforced concrete, insulation, insulation panels, spray-on insulation, concrete pipes, bricks, and biodegradable plastic composites which are tougher than steel. The first US home made of hemp-based materials was completed in August 2010 in Asheville, North Carolina. 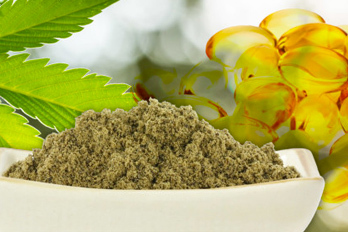 Hemp foundation homes and buildings are self-insulated including thermal and sound insulation and are resistant to rotting, rodents, insects. 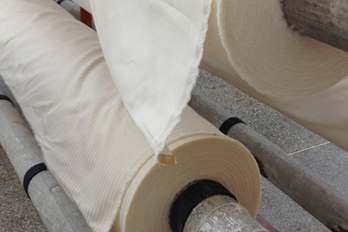 They are very durable, fire proof, waterproof, weather resistant, infrangible, vapor permeable and impermeable to liquid water. Buildings constructed from hemp materials have been found to use less energy, create less waste and take less fuel to heat than conventionally constructed buildings. 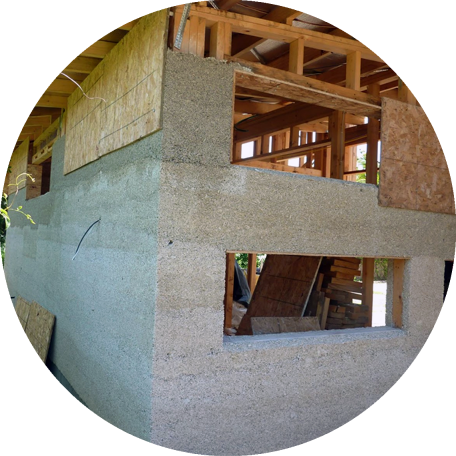 Hempcrete is a mixture of hemp hurds and lime used as a material for construction and insulation. The lime and the hurds create a chemical reaction that binds the mixture together and continues to get harder over time until they fossilize. 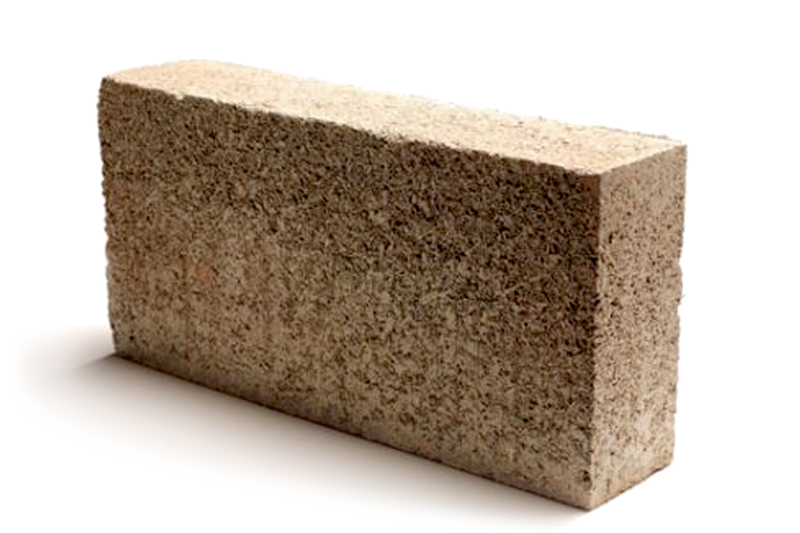 It is said that houses built of hempcrete will last for centuries. 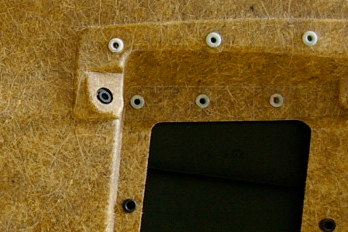 Building materials made from hemp composites are continually being developed for both interior and exterior use and are proving to be very durable, environmentally beneficial and cost effective. 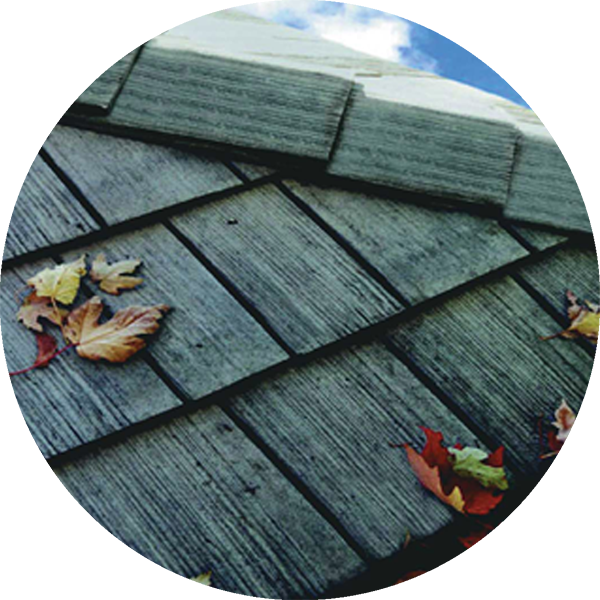 Roofing shingles is an example of a composite material being made from totally recycled materials and hemp hurds. 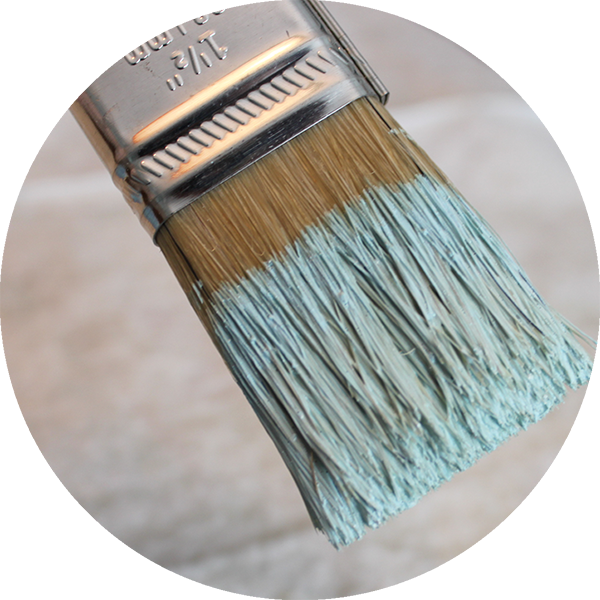 Hemp oil is ideal to use for natural wood sealants and paints. It provides superior performance in many applications without the use of volatile organic compounds and with zero hazardous air pollutants. 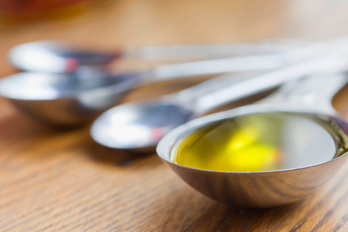 It is a drying oil and penetrates deep into wood providing superior protection from the inside out.